Port city San Juan in Puerto Rico. Must-see destinations to make the most of a seven-hour stop off in San Juan, Puerto Rico. 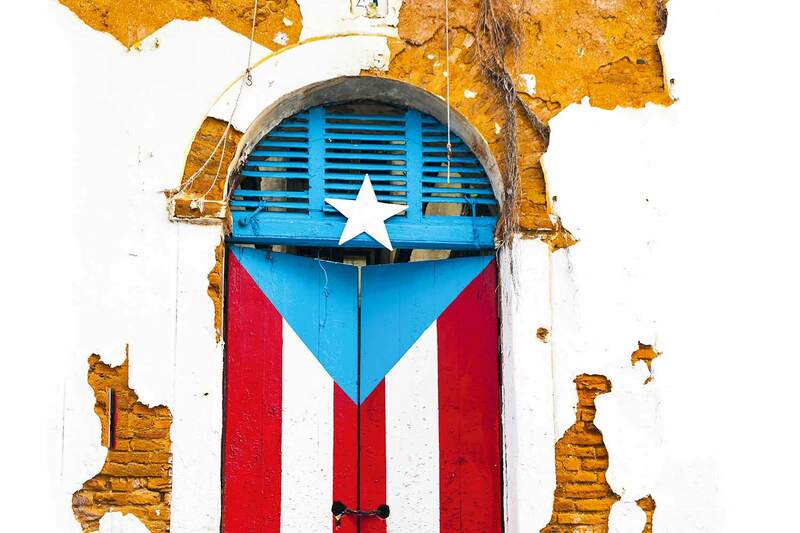 • Amble around Old San Juan with its stunning Spanish colonial architecture, much of which is painted a kaleidoscope of bright island colours. • Spot a cat – or 200: the old town has a reputation for being over-run with feral felines who languish in doorways and sit atop of cars. • Overlooking the entrance to San Juan Bay, Castillo San Felipe del Morro is a six-level fortification, which was built and added onto over 200 years. • Drink the rum: Puerto Rico is the home of Bacardi and there’s plenty to sample on a tour of the factory; hop on a ferry from Old San Juan and then take a taxi to the gates. • Built atop old fortifications, the blue and white Spanish colonial design of La Fortaleza is a quaint proposition, the official residence of the Governor of Peutro Rico, you can see the old dungeons, the chapel and the lush gardens as part of a tour.